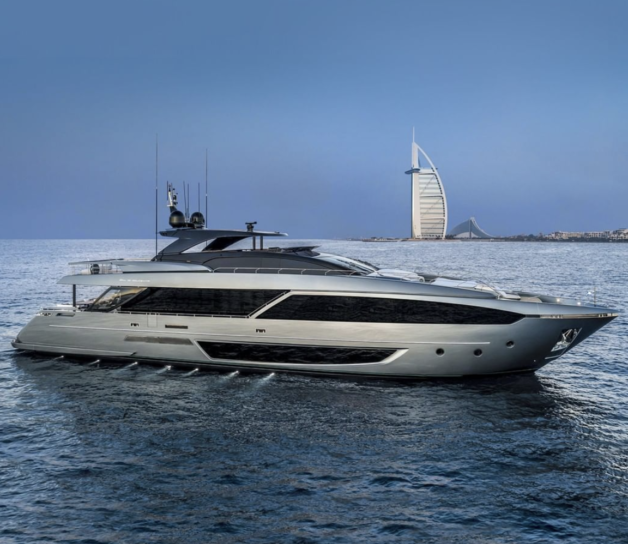 Miami International Boat Show will be held from 16 February to 20 February at the Miami Marine Stadium Park & Basin in Miami. 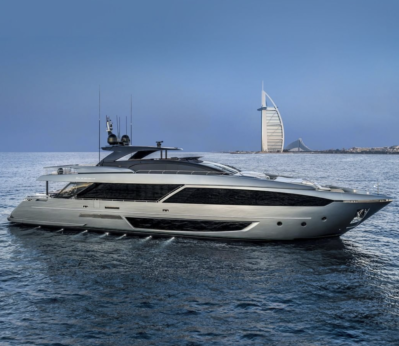 This event showcases products like powers boats, sail boats, Cruise Liners, Yachts, navigational equipment, waterproof boating gear and such other items etc. in the Business Services, Marine & Boat industries. 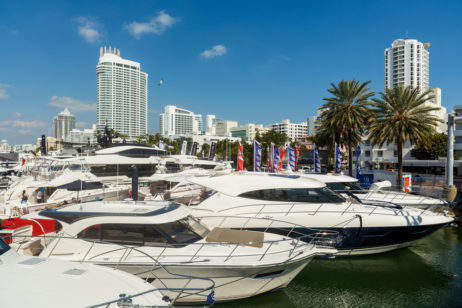 The popular Miami International Boat Show features more than 3,000 boats and 2,000 exhibitors from all over the world. Enjoy your day at the show and experience the boating lifestyle in a whole new way. There will be on-the-water boating workshops, daily seminars, and fun ways to test the waters including paddle sports demos.